Dungeon Fantastic: So much Gamma World . . . This cover of Different Worlds was posted the other day on Old School FRP. 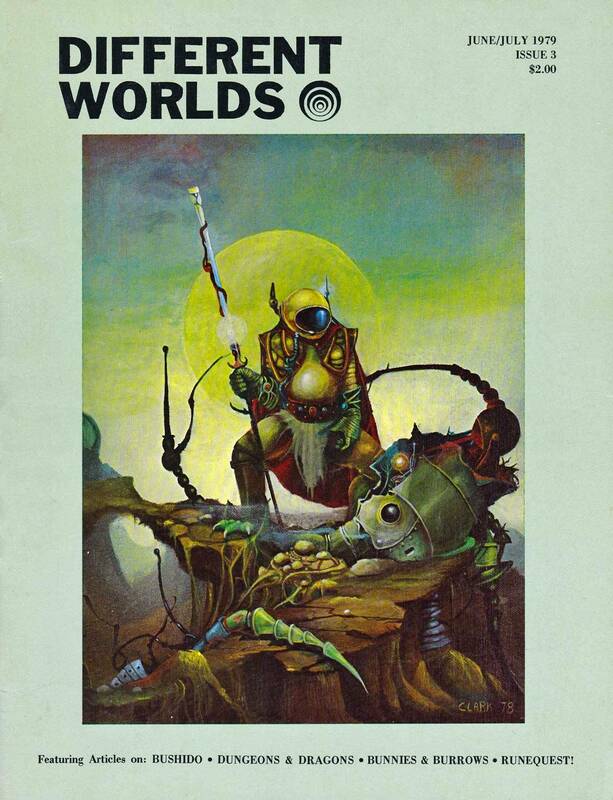 This is so Gamma World that it hurts. Speaking of which, we're playing our 20th Homeland GURPS game on Sunday. I have that issue, maybe I should do some re-reading.